In this special 3 Part series on Witch-Hunting in Connecticut, we investigate the surprising story of witchcraft in colonial Connecticut. Why did Connecticut execute New England's 1st witch? Why was it early New England's fiercest prosecutor of witches (Who knew?) 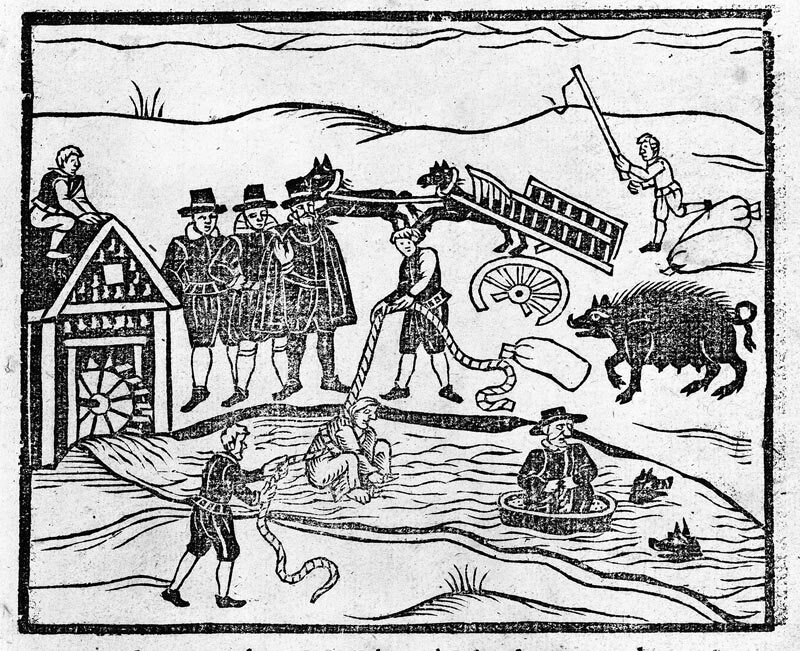 And how did European witch-hunting affect the same practice in New England? We cover all this and more in an exciting three-cast. 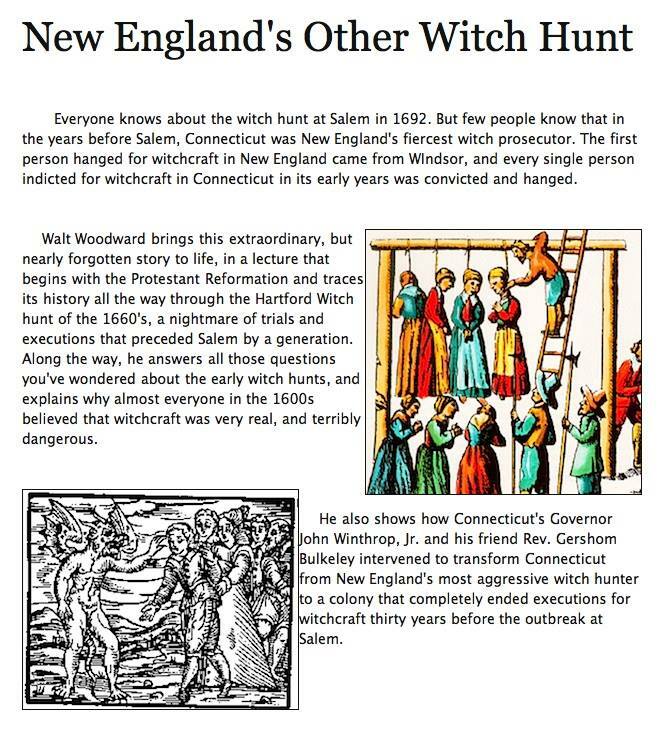 Episode one talks about the European witchcraft tradition from witch Connecticut's witch hunts were derived.